Registered nurse and skincare guru Jamie Sherrill has treated the complexions of A-listers Jessica Alba, Emily Ratajkowski and Olivia Culpo, just to name a few. 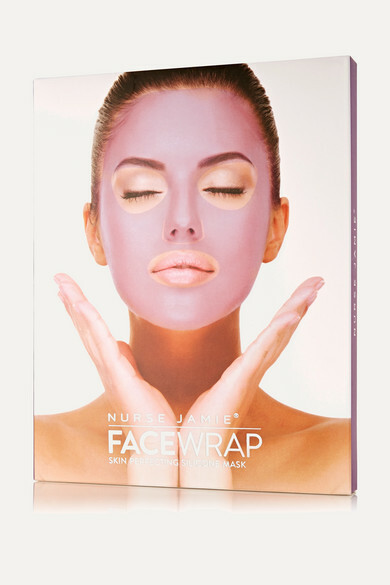 This face wrap is one of our favorite go-to products for dryness. Designed to be used with your favorite creams and serums, it adheres to the contours of the face to lock in moisture and enhance absorption.